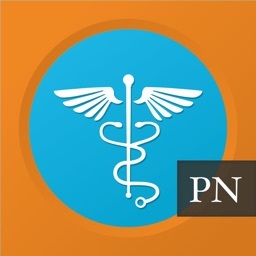 Worried about passing the NCLEX PN? 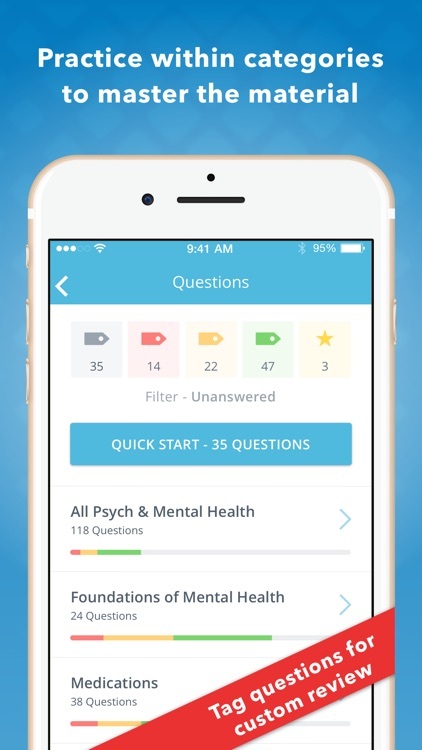 Our app will help you master the most important test of your career: the NCLEX. 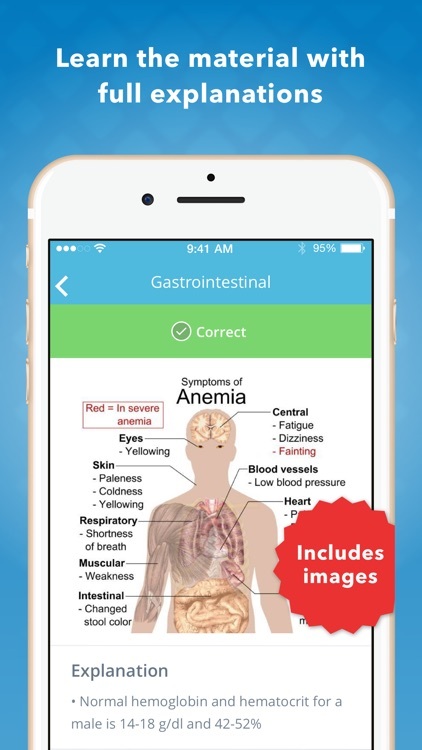 With over 1,600 practice questions, quizzes, mnemonics, and strategies, this two-time mobile app of the year, will help you pass the NCLEX PN in 85 questions. NCLEX PN Mastery was created by nursing students and professors who understand the struggle and pressure of nursing students just like you. 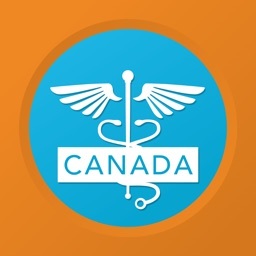 We are always improving our app and adding new content at no additional cost. 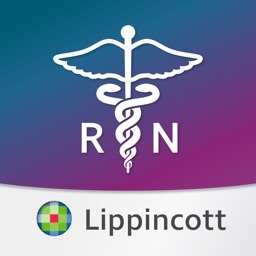 Whether you want to be an LPN or an LVN, NCLEX PN Mastery will help you pass your exam. NCLEX PN Mastery was developed to give you an edge by obsessively focusing on providing maximum learning in minimal time. 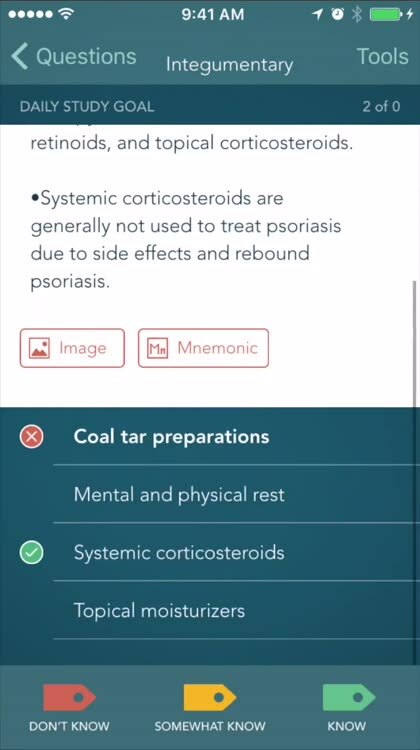 With our NCLEX PN app, you can review practice questions anywhere, anytime! 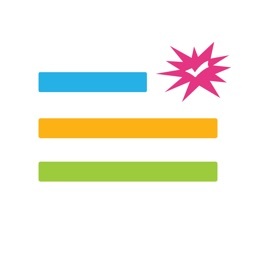 Activate our FREE, 3-day trial today, and jump-start your studying! 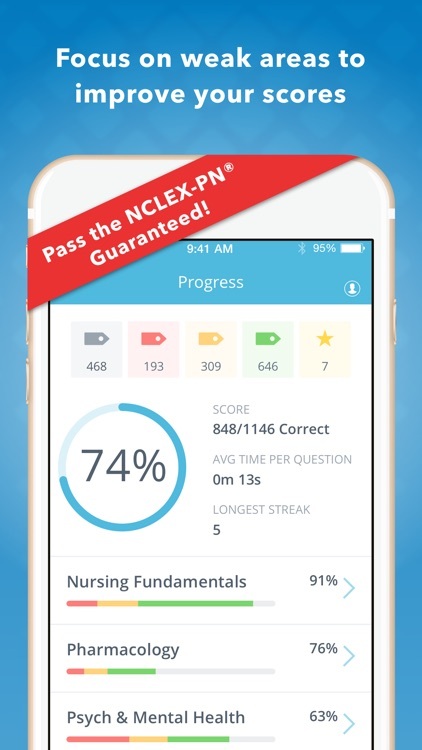 Install NCLEX PN Mastery now and see why more than 1,800,000 nursing students made NCLEX Mastery the #1 rated nursing app. Our reviews speak for themselves! 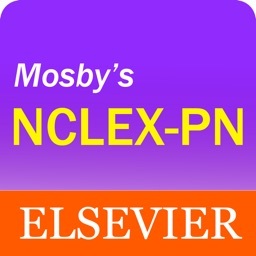 NCLEX PN Mastery offers three auto-renewing subscription options to help you pass your exam. Please contact us if you have any questions, suggestions, or comments—[email protected], or 319-237-7162.